Out of all the pressing questions we have for dermatologists, makeup recommendations isn’t typically one of them. Although, considering they’re experts on what to apply to skin, we probably should’ve been turning to them for makeup advice all along! Our most pressing curiosity: concealer, one of the most hard-to-shop makeup categories out there. It’s not just the struggle to correctly color match that makes concealer shopping difficult. It’s also challenging to find your desired coverage, finish, and texture. And, of course, you have to take ingredients into account if you’re prone to breakouts. This particularity makes a dermatologist’s opinion especially valuable! Ahead, doctors reveal the concealers they feel are ingredient-safe and boast excellent coverage to camoflauge anything from hyperpigmentation to scars. 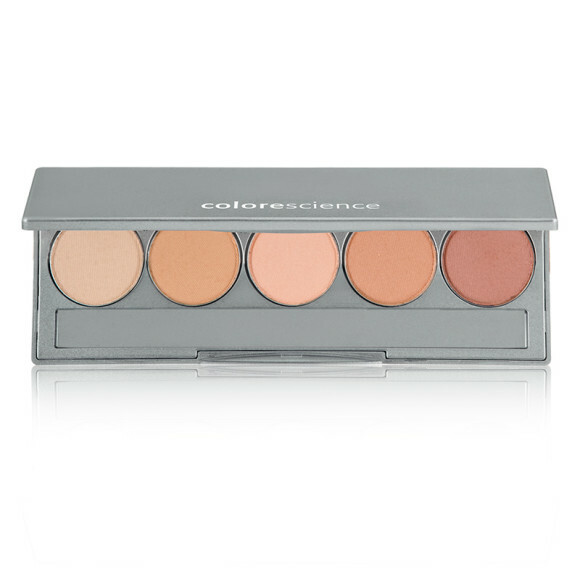 “We use the Colorescience® Mineral Corrector Palette ($55) in the office,” explains Chicago, IL, dermatologist Dr. Rachel Pritzker. “It’s my favorite concealer because it provides several neutralizing tones that blend together to help various imperfections such as dark circles, acne spots, or scars.” Additionally, this concealer contains the antioxidants carrot seed oil and vitamin E to help shield the skin from free radical damage. In terms of coverage, Dr. Pritzker notes that it’s a heavy duty concealer that still feels lightweight, thanks to its mineral base. 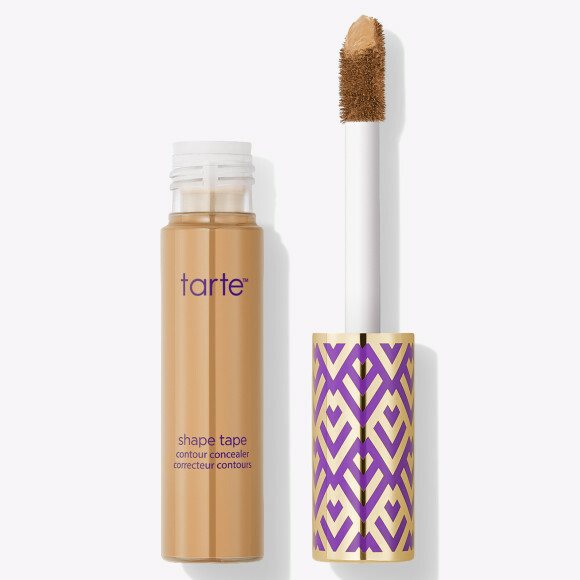 As a bonus, Dr. Pritzker adds that it even has sunscreen in it: “Everything good that you put on in the morning should have some SPF!” For skin that’s particularly oily, Brookline, MA, dermatologist Dr. Papri Sarkar recommends tarte® Shape Tape® Contour Concealer ($27). “[This concealer] is high-coverage, so it does a great job of hiding blemishes and even has a matte finish with staying power,” explains Dr. Sarkar. “They have a lot of colors so people can usually find a shade or a mix of shades that work for them.” This formula also contains good-for-your-skin ingredients like licorice root extract and shea butter to brighten and hydrate the complexion during use. Plus, it’s vegan, dermatologist-tested, and free of parabens, phthalates, and triclosan. If you’re not looking to spend too much on concealer, Dr. Sarkar says there’s an affordable option on the market that works just as well as pricier ones. 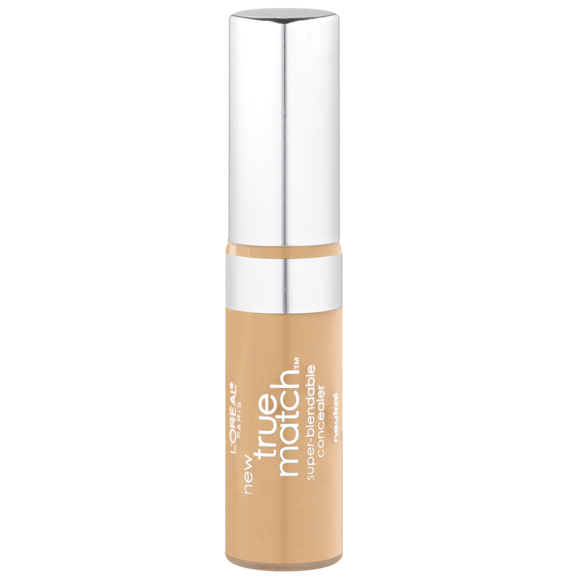 “I like the L'Oréal® True Match® Super Blendable Concealer ($10). It has a dewier finish and goes on so smoothly it's barely discernible,” explains Dr. Sarkar. “If I'm traveling and need coverage in a pinch, this is my go-to.” Not only is this concealer oil-free, it also contains vitamin E and pro-vitamin B5, making it ultra-nourishing on inflamed skin. 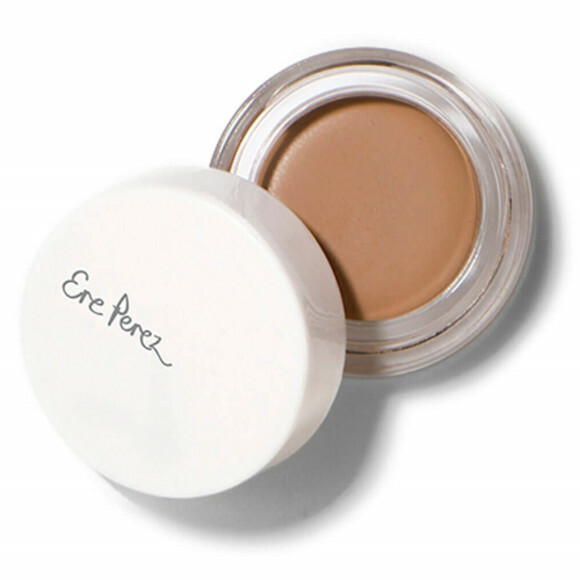 While not everyone is a fan of natural makeup, Dr. Sarkar says there’s one option she swears by: the Ere Perez™ Arnica Concealer ($28). “It's hard to find good coverage and a high pigment load in natural products, but Ere's concealers do the trick,” she says. It’s worth noting that these concealers don’t go on as smoothly as some of their less-than-clean counterparts, but just require a bit of extra blending. “I also like that this company has a wider shade range than most clean beauty makeup brands,” she notes. 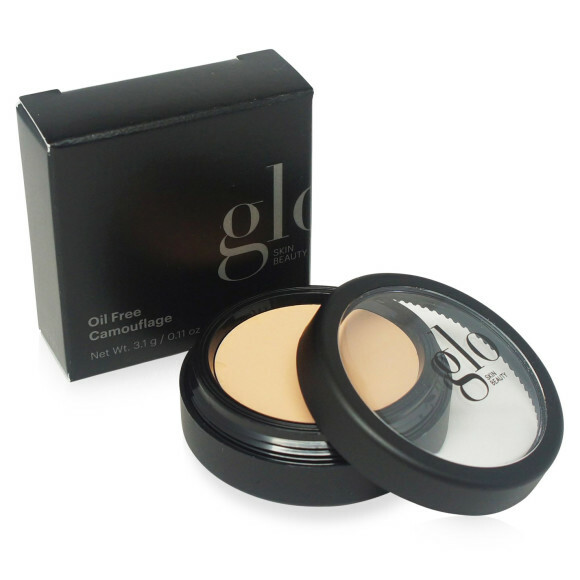 “So it makes it easier to recommend for multiple skin tones!” As another clean option, Greenwich, CT, dermatologist Dr. Kim Nichols swears by the Glo® Oil-Free Camouflage Concealer ($30). “This is one of my favorite concealers because in addition to the concealer being oil-free, there are botanical extracts and jojoba oils in the product,” explains Dr. Nichols. “And, with ingredients like vitamin A, E, and C, the Glo Oil-Free Camouflage Concealer can be used on all skin types to minimize the appearance of blemishes while also brightening the skin.” While many concealers don’t have added skin benefits, the soothing ingredients in our final derm-recommended concealer help to gently moisturize the area they’re applied to. 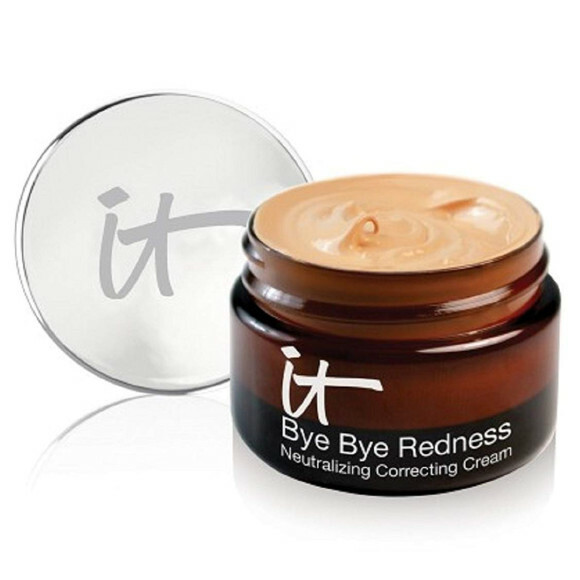 After trying multiple concealing product options on the market, Boca Raton, FL, dermatologist Dr. Robyn Siperstein favors the IT Cosmetics® Bye Bye Redness® Neutralizing Correcting Cream ($32). As more of a skincare-meets-concealer product, this option uses peptides, aloe, and avocado to hydrate and soothe the skin. Besides these nourishing ingredients, there’s also color-correcting pigments to blend over imperfections. To ensure full coverage, Dr. Siperstein advises patting the product onto the skin rather than wiping it. “Let your first coat dry and then repeat this patting technique with a second layer to get the desired coverage,” she says. Dr. Kim Nichols is a paid Allergan® consultant.